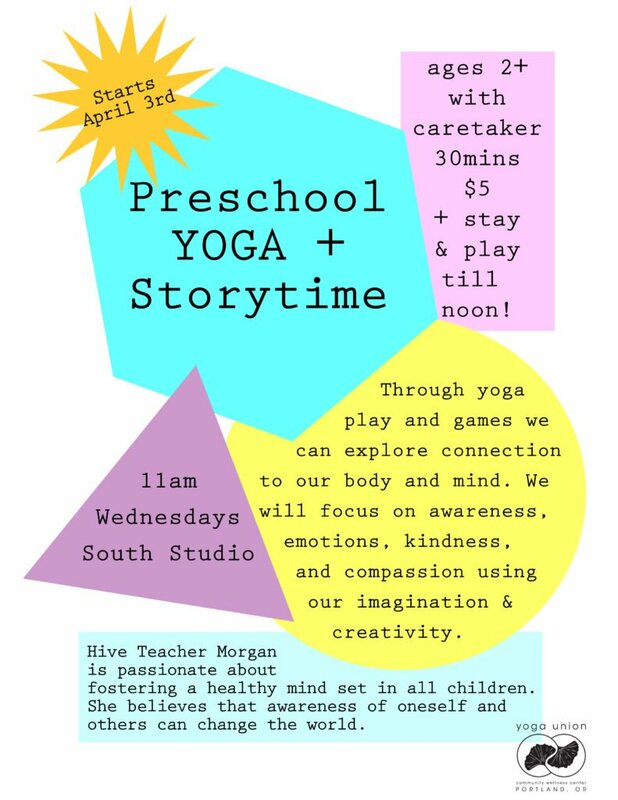 Join Hive Teacher, Morgan for a 30-minute yoga adventure. 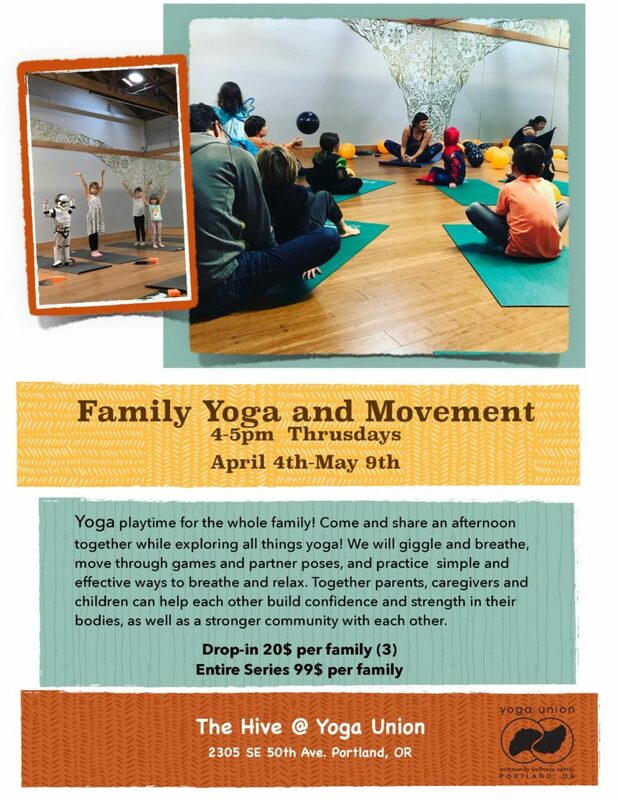 Through yoga, play and games we are able to explore connection to our body and mind. We’ll explore themes of mindfulness such as breathing, understanding emotions, practicing kindness, awareness and compassion all through stories and play. Enjoy stretching your body and imaginations. 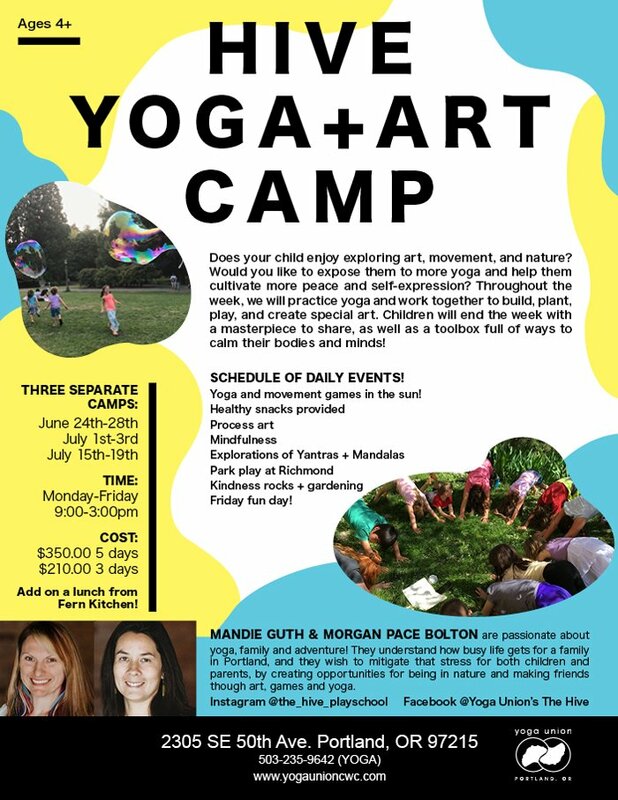 Come connect with your little one, meet new friends and take home new skills. Ages 2+ with caretaker, $5 and stay and play until noon.